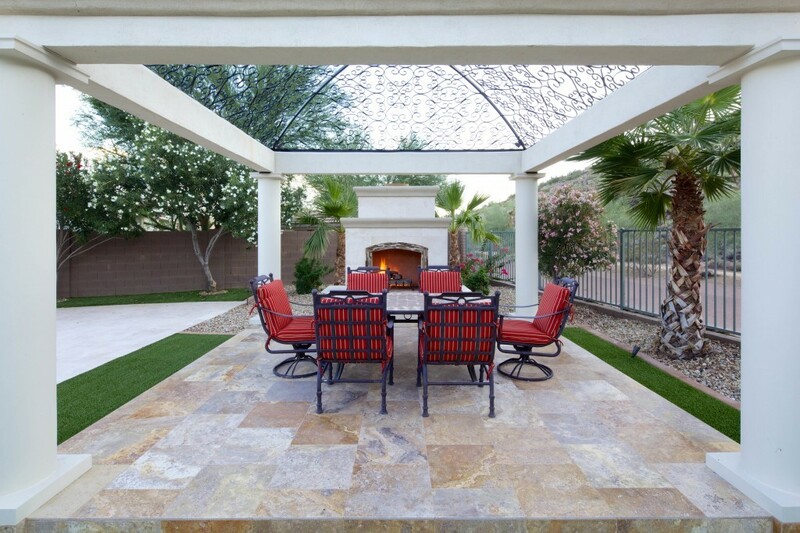 Unique Landscapes by Griffin is proud to announce that “Ranking Arizona” has named it the #1 in Real Estate-Residential Landscape, Design/Build in the state for the 2014 opinion poll. Ranking Arizona’s The Best of Arizona Business is the outcome of the largest business opinion poll in Arizona and identifies more than 200 different business and leisure categories based on quality of product, service and customer satisfaction. Arizona Business Magazine publishes the ranking yearly with polling from the previous year. “We are honored to be recognized one of Arizona’s number ONE landscape and pool design companies by Arizona Business Magazine,” said the owner Chris Griffin. “We believe that the success of our company is due to our commitment to our customers, our reliable service and our quality team.”Arizona businesses have great respect for ‘Ranking Arizona’ and know that it’s a huge honor to be voted ‘best of the best’ among businesses throughout our state, “We are grateful for the continued support of our clients and our employees,” said Griffin. You probably already know that Unique Landscapes and Custom Pools is one of the best Arizona-based pool and landscaping company, with a heritage of more than 11 years of providing beautiful backyard landscaping environments to thousands of residential homes in Phoenix and other surrounding cities.